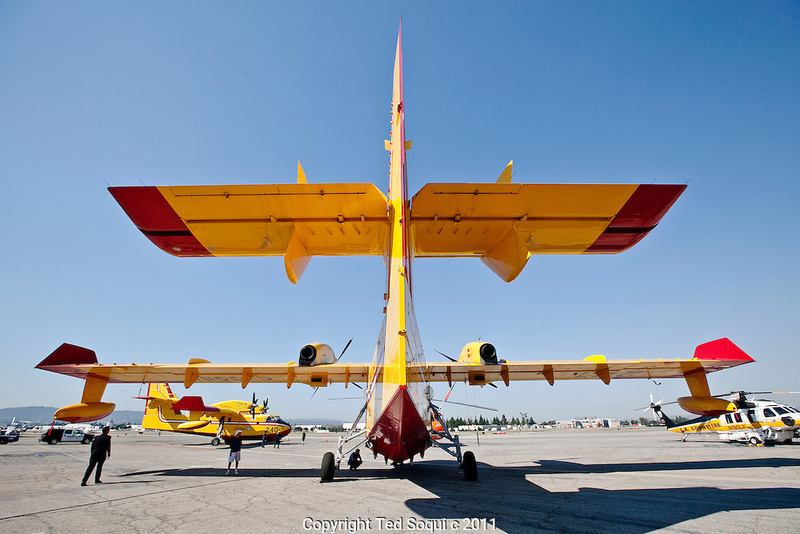 Cl-425 Supercooper.Media day for LA county's firefighting aircraft at Van Nuys Airport. .2 Cl-425 Supercoopers on lease from Quebec. 1 Sikorsky S-70 Firehawk, and 1 Erickson Air-Crane helitanker were on display. .Fire season is expected to begin soon in LA with the arrival of the Santa Ana winds later this week.